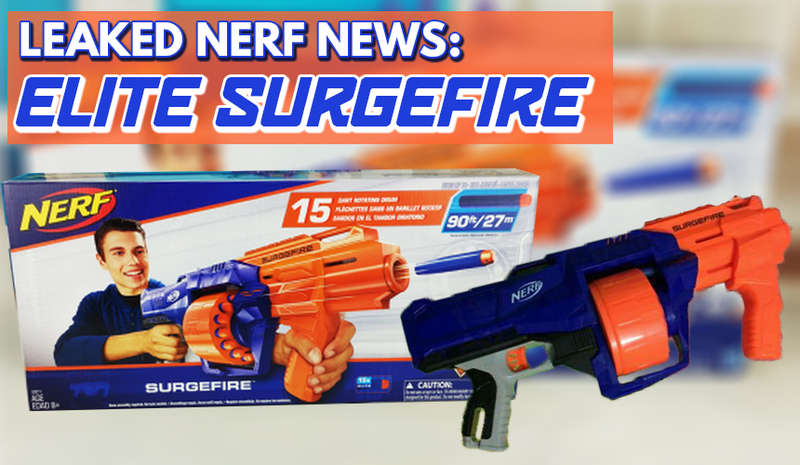 Leaked Nerf News: Elite SURGEFIRE! Wow! 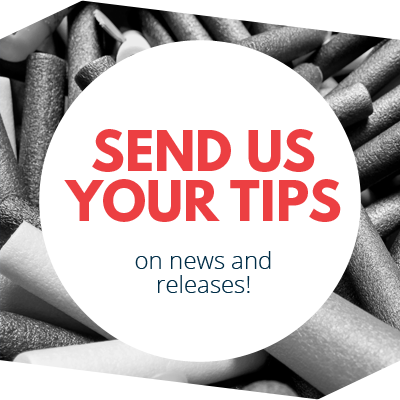 Two Nerf news stories in one day! This time, we’re looking at big, beastly Elite blaster titled – the Surgefire! 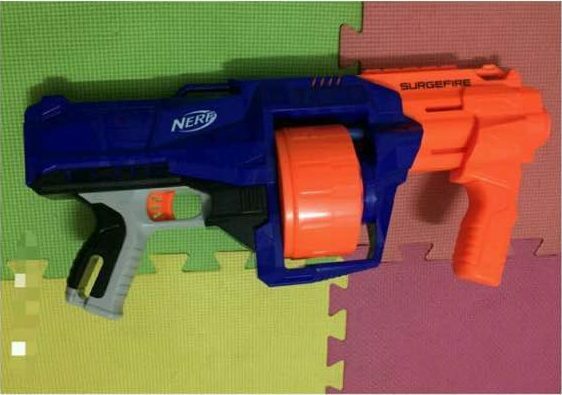 The image of this blaster was found on Baidu, although it originally came from a Taobao listing. Unfortunately, I couldn’t find the actual Surgefire listed on Taobao (must have already been sold), so this screenshot will have to do. 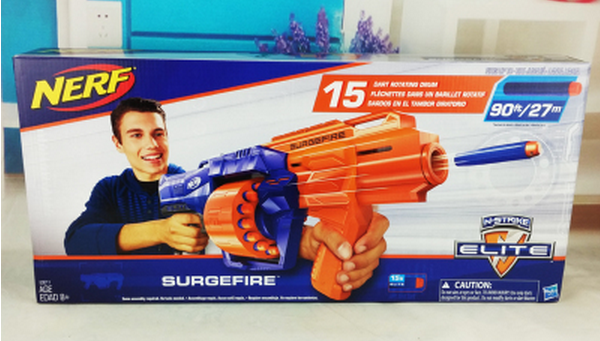 As we can gather from this image of the Suregfire’s box – the blaster is essentially an elite version of the Mega Rotofury, with an extra 5 darts in its barrel. Or an elite version of the Rebelle Fearless Fire, if you’d like. It’s not a terribly unique blaster, neither has it got the best aesthetics, but I can see it being quite a practical blaster on the battlefield. Although, I’m not sure if it can compete with the Magnum Superdrum. I can see that it has one tactical rail and three sling mounts. Here’s an actual image of the Surgefire. It sure has an ugly paint-job. What’s with the completely orange front-end? So what do you think? Nothing too special, is it? I guess, as long as it functions smoothly and can fire up to a good distance, it should be decent to use on the battlefield. 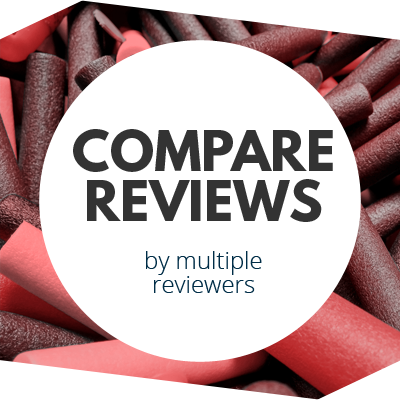 This entry was posted in News/Updates and tagged blaster, elite, leaked, n-strike, nerf, nerf news, surgefire on August 19, 2017 by JJ Reviews. So, this thing’s like the Rotofury, except that it fires Elite Darts, pretty much. If it slam fires, then yes, a 15 round rotofury.